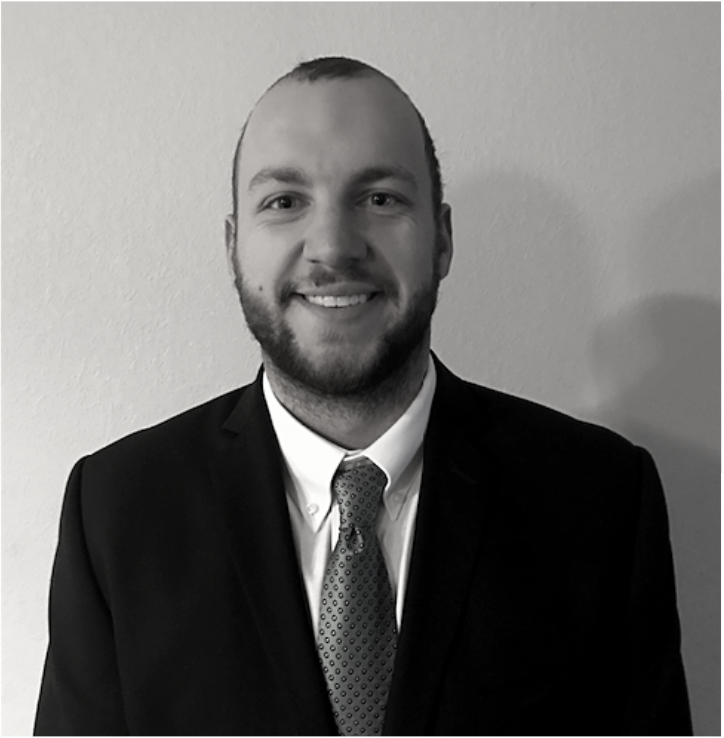 FARMINGTON HILLS, Mich. – Michigan State University student Max Holden has joined the Tanner Friedman Strategic Communications team as their 2019 spring intern. In his role, Holden will actively engage in and learn about all areas of the public relations field, including media relations, client communications and strategic planning, social media and brand building. At Michigan State University, Holden has focused his studies on multiple aspects of the communications industry, including broadcast, print editing, feature writing and beat reporting in Meridian Township for The State News. Holden will graduate in May 2019 with a Bachelor of Arts degree in journalism. Tanner Friedman is a strategic communications firm specializing in traditional and emerging media relations, advertising management and public relations counsel. Tanner Friedman is located at 30600, Northwestern Highway, Suite 403, in Farmington Hills, Michigan.